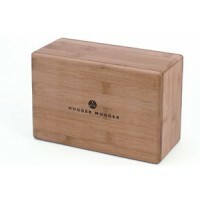 Pilates / Yoga Products There are	16 products. Pilates has become one of the most popular trends in fitness exercises. It's easy to see why pilates is an overall fitness program that not only tones your body, but also improves your mental acuity. Those who depend on lean, sculpted bodies for their livelihood (stars, models, gymnasts and athletes) swear by the results achieved with pilates exercises. Pilates incorporates the mind-body systems of yoga and martial arts. It's important that you choose the best pilates equipment available to get the most out of your pilates workout. 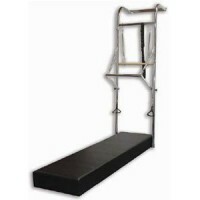 Pilates exercise equipment differs from other fitness equipment. 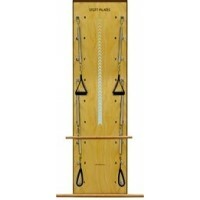 It's designed specifically so that you'll obtain the ultimate advantage of your pilates workout. Arc Barrels, Ladder Barrels and Spine Corrector Barrels are among the pilates equipment that increases the challenge of your pilates workout. The arc barrel is perfect to help with matwork exercises and its curved design decompresses the spine and gently stretches it. Ladder Barrels increase strength and flexibility. 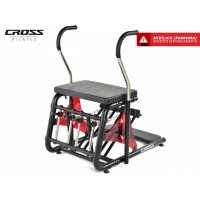 They incorporate an adjustable base so that every body style can benefit from this important item of pilates equipment. 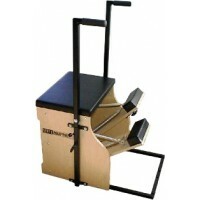 Spine corrector barrels are inexpensive, and can be used effectively in your pilates workout. An essential piece of pilates equipment is the Cadillac. 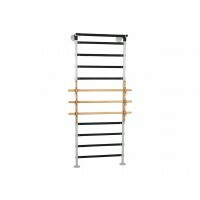 Its unique design makes it flexible and its compact size is perfect for tight spaces. Cadillacs help restore the flexibility of the spine, tighten abdominal muscles and fortify your back. Matwork Equipment such as pilates mats and pilates edge are relatively inexpensive pieces that can easily be added to your pilates equipment list. 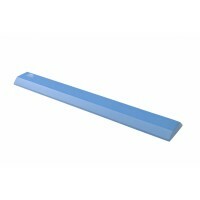 If you're short on exercise space, choose a pilates mat that can be rolled up and easily stored. 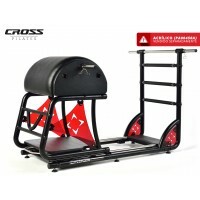 The Pilates Edge is ideal for beginners and essential for athletes and pilates enthusiasts. 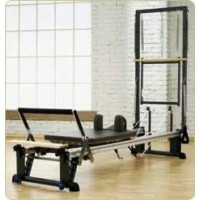 If you're serious about getting a complete pilates workout, you'll want to add a Reformer to your pilates equipment. These machines are designed to provide a wide variety of workouts that help strengthen your body and target the back, thighs and abdomen. You can choose a Spring or a Gravity Reformer, depending on which you determine will help the most in your pilates workout. 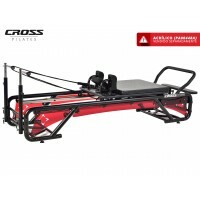 The Spring Reformer machine uses spring-type resistance and the Gravity Reformer utilizes body weight for resistance. If possible, try both before you make a decision. Highly versatile Stability Chairs are perfect for those who must remain in an upright position. This compact chair is fully adjustable and comes with wheels that make it easy to move from one place to another. Stability chairs provide a complete pilates workout for beginners and athletes and add versatility to your pilates gym equipment. It's no wonder that pilates has gained so much attention recently. Almost everyone can take advantage of its gentle movements and see immediate results. Fitness and health clubs are adding pilates equipment and classes in response to their clients' requests and individuals are adding pilates equipment to their home gyms. The secret to falling in love with yoga is in loving your mat. 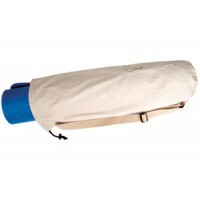 Medsource provides multiple options for mats, carrying bags, and other accessories. 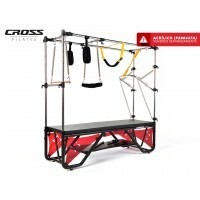 Check out the various types of pilates equipment and choose those that fit your needs. 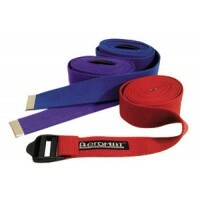 Dynatronics Yoga Straps with buckle for quick adjustments. Available in Red, Blue, and Purple.